Always wear your motorcycle helmet and protective gear when riding your motorcycle. Make sure you have sufficient distance between your motorcycle and the vehicle in front of you in case the vehicle stops suddenly. Ride in groups to increase your visibility to other drivers. Always have your headlight on and consider adding additional lights, including taillights and headlights. Wear brightly colored clothing and reflective vests to help other drivers see you. Whenever turning or stopping, make sure you use your signals and hand signals. Be attentive when riding your motorcycle. Avoid distracted driving so that you can avoid collisions and adjust your speed for dangerous road conditions. Avoid driving your motorcycle in poor weather conditions. Never operate your motorcycle while under the influence of drugs or alcohol. For more information about operating your motorcycle safely, visit the MVA website for motorcycle safety. You can also access much more information about motorcycle safety in Maryland by visiting the webpage for the 2018 Maryland Motorcycle Safety Campaign. 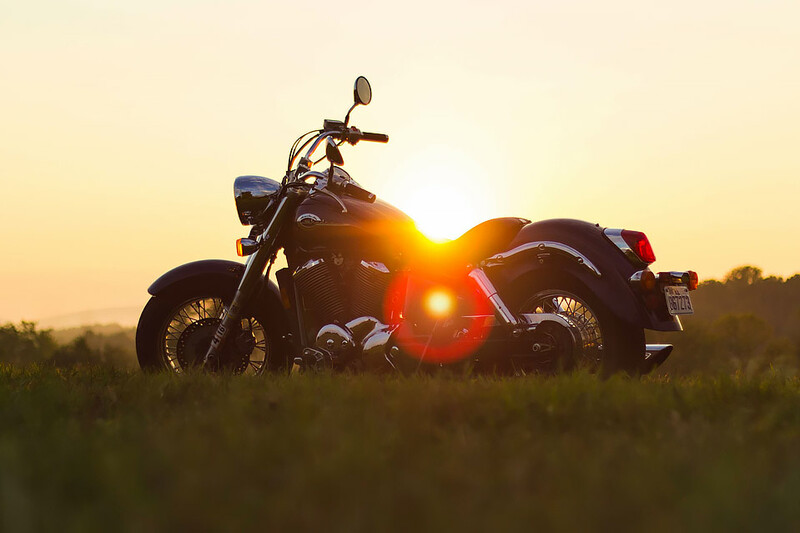 If a negligent driver or another party injures you, please contact Pinder Plotkin LLC by calling 410-661-9440 for a free consultation with one of our motorcycle accident attorneys. Your consultation is confidential, and you are under no obligation after your visit. We accept cases on a contingency fee basis. Our lawyers want you to know that you can afford to hire the experienced legal team you need to protect your rights without worrying about how you will pay an upfront legal retainer.